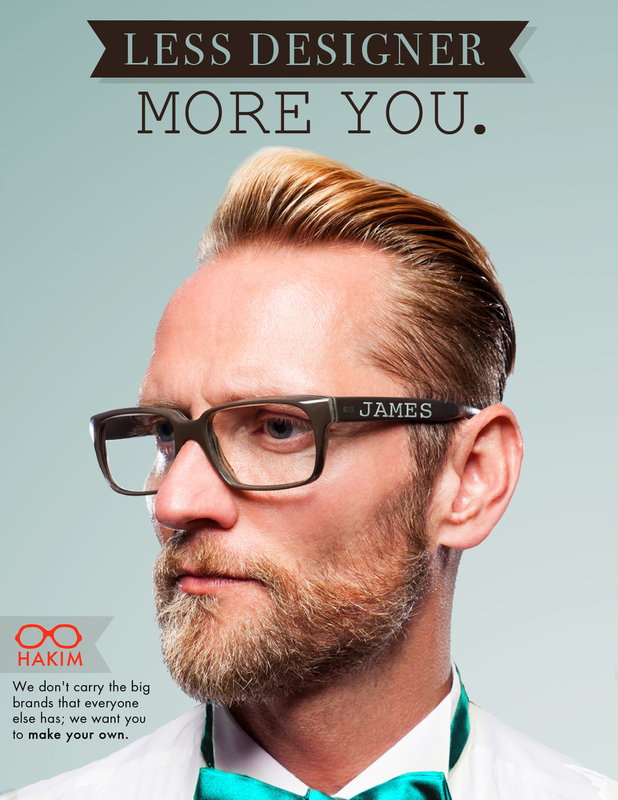 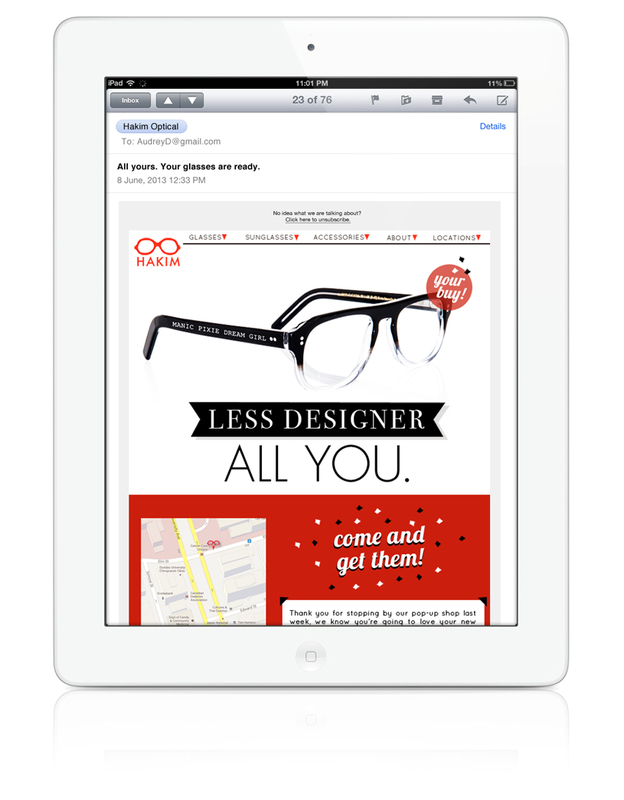 Hakim is seen as outdated, selling unbranded, basic frames. 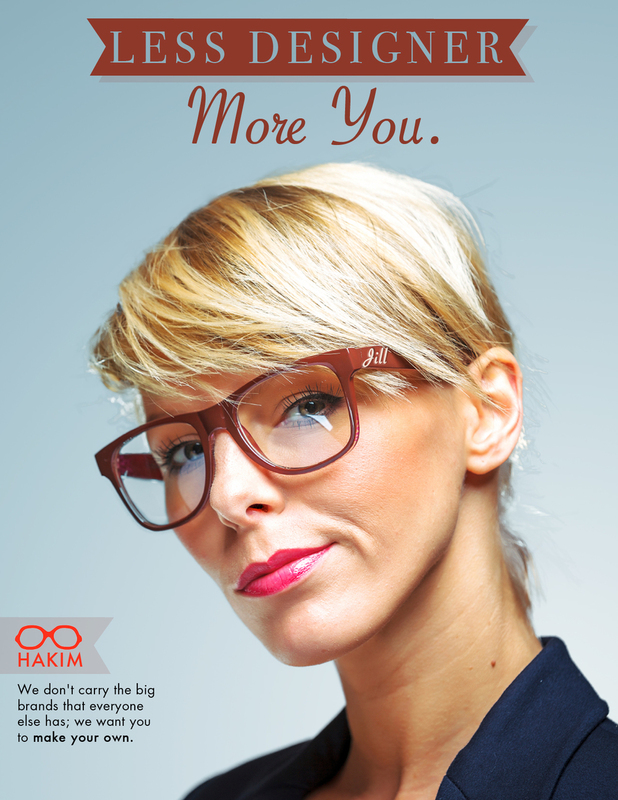 Why not turn this into a positive and make Hakim glasses as personalized as they can get? 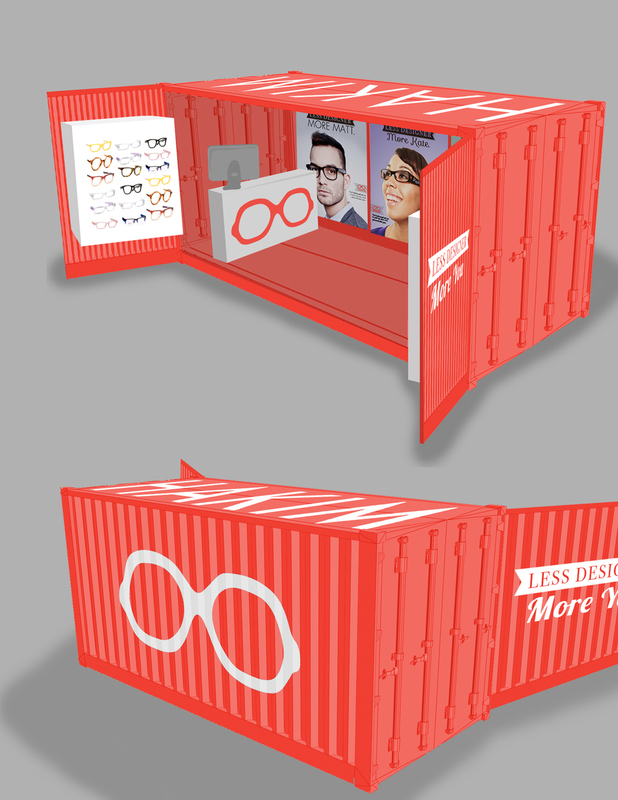 For a limited time we let customers engrave their frames to make them just as unique as they are.